What is a real estate buyer’s agent and why do I need one? New Construction: Why do I need a buyers agent when buying a new home? Looking for One Level homes in Chapel Hill? Are Chickens allowed in Chapel Hill? Will Builders Negotiate on New Construction? Who is the best builder in the neighborhood? Why aren’t there many basements in North Carolina? Quiz: Where should you REALLY live in the Triangle? Is the Triangle different than you expected? Get your house ready to sell NOW! Is Fall the Right Time to Sell your Home? Here are the links to your free moving tip ebooks! 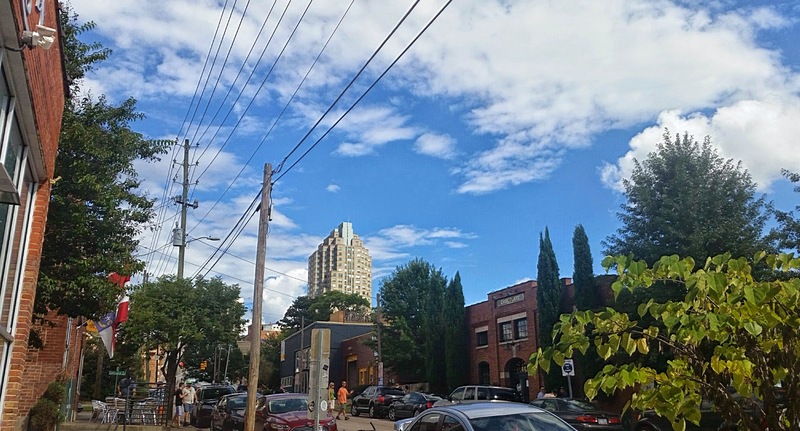 When I get calls from people considering relocating to the Triangle I often hear “We are moving to Raleigh, will you help us find the best neighborhood?” Raleigh doesn’t usually mean Raleigh but one of the many towns in the Triangle. I want to answer the question, What is the Triangle and what towns are included besides Raleigh? Raleigh, Durham and Chapel Hill are towns in NC that form the points of a triangle. The area has been called the Triangle since the 60’s, named after Research Triangle Park. RTP is a research industrial park about 7 miles long and 2 miles long located in Durham County in about the middle of the Triangle. Each of the 3 towns has a large university. Chapel Hill is the home of the University of North Carolina (UNC), Duke University is in Durham and NC State is located in Raleigh. The 3 cities are about 30 minutes apart. Duke University Hospital and UNC Health are huge, award winning hospital centers. As time has gone on more towns and 5 counties are considered part of the Triangle even though they don’t fit in the triangle of Raleigh , Durham and Chapel Hill. Wake County – Raleigh, Cary, Apex, Holly Springs, Fuquay-Varina, Garner, Knightdale, Morrisville, Rolesville,Wake Forest, Wendell and Zebulon and Clayton. 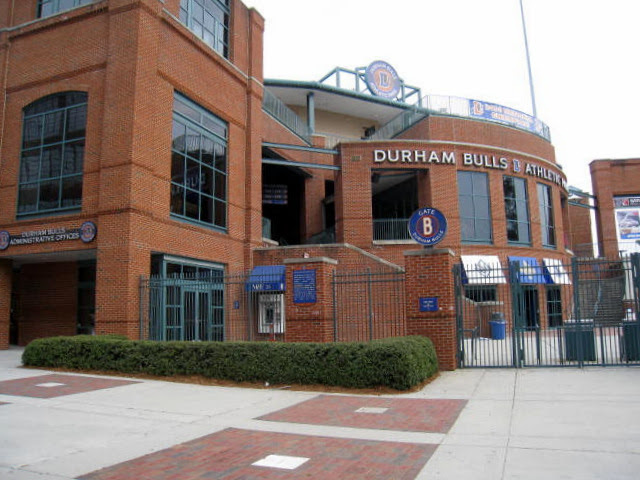 The Raleigh, Durham and Chapel Hill area has a population of around 2 million people. Wake County has several towns that share a school district, the Wake County Public Schools. Cary, Apex, Fuquay-Varina, Garner,Holly Springs, Knightdale, Morrisville, Rolesville,Wake Forest, Wendell and Zebulon are all towns in Wake County. You may have heard of Cary (not so little any more with 160,000 residents). Raleigh is in Wake County and is the state capital. There are around 425,0000 people living in Raleigh Metro Area. Chapel Hill, Carrboro and Hillsborough are three towns in Orange County NC. Chapel Hill has a population of around 60,000 and Carrboro 20,000. Carrboro is next to Chapel Hill and has the highest density in the State . These numbers increase when UNC is in session. Hillsborough has about 6500 people living in that charming small town and is the county seat of Orange County. There are two school districts in Orange County. the Orange County Public Schools and the Chapel Hill-Carrboro School District. The University of North Carolina is in Chapel Hill. Take a drive down Franklin Street in Chapel Hill with me. Durham is a large county with a population of around 250,000. The school system is Durham County Public Schools. When I moved to the Triangle back in the early 80’s Durham was pretty much a tobacco town. Not too far out in Durham County farmers raised tobacco and dried it in tobacco barns. 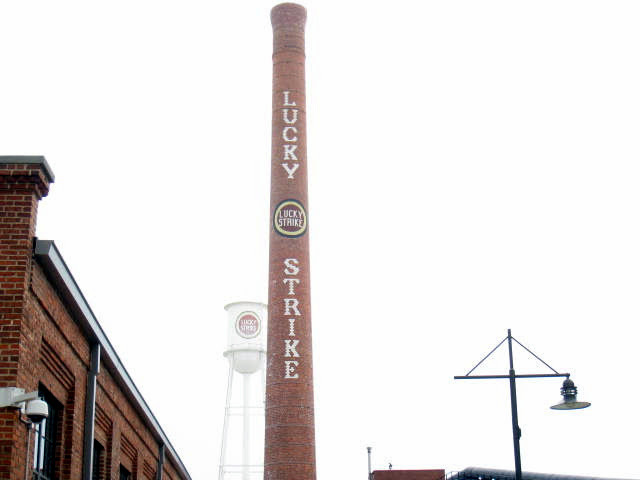 In the city of Durham, old factories processed the tobacco. It seemed everyone smoked in Durham back then. The old tobacco warehouses have been converted into shops, offices and commercial space. New restaurants have opened and the music scene is lively. Lots of Triangle residents come to Durham now and many live and work there. Chatham County was the forgotten county when I first moved to Chapel Hill. It wasn’t even mentioned in the local news or weather forecasts. Things have really changed over the years and now the area is called the next Cary. Development is moving into the area in a very big way. The Chatham County Schools are good, especially in the area between Chapel Hill and Pittsboro. 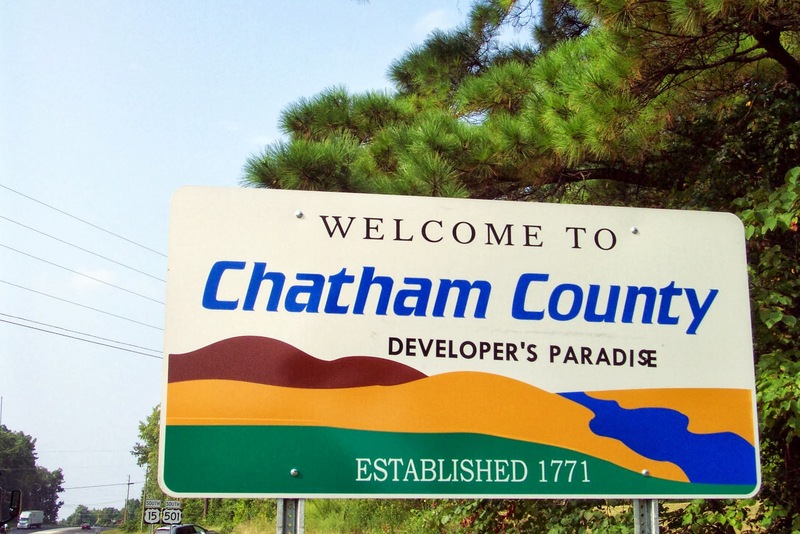 You can get a new home with a great price in Chatham. Pittsboro is the county seat. 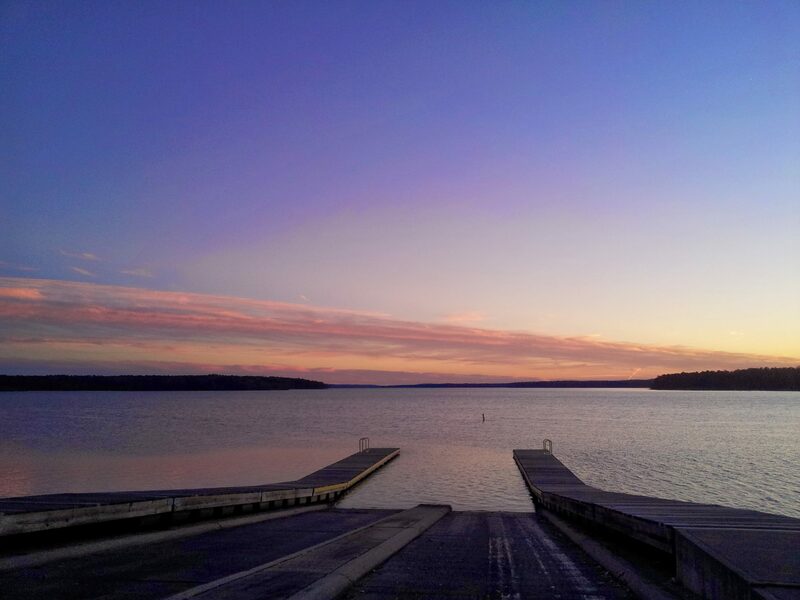 Jordan Lake is a 14,000 acre lake with camping, fishing, boat ramps and kayak and canoe tours. You will see all kinds of wildlife around the lake. There are no homes built on the lake. It’s a reservoir for the area including Cary. Johnston County is south of Raleigh. Clayton is a town usually considered part of the Triangle. It’s around 45 minutes the airport and RTP with no traffic. When the extension of 540, the outer loop road around Raleigh is completed in around 10 years it will be much easier to get to. We have seasons and both very hot and very cold weather, at least for a day or two. Most of the year it’s wonderful even in the winter and summer. Sometimes people are surprised that we usually have a snow or two every year especially when I say the secondary roads aren’t plowed. It doesn’t matter, everything closes and it melts in a day or so. The Triangle is a huge area . It helps to have an idea what kind of commute you want to the office, school or the airport. If schools are a priority you will want to do some research. I can help with that and have more information on my Chapel Hill web site and Cary web site. Come for a visit and find out what the Triangle has to offer. What are the best places to live in the Triangle? Are you curious about Cary? I have a website for Cary too! If you've bought and sold homes in the past you may already understand how buyers agents get paid but I thought I would go ahead and explain. I always hate wondering about things like this so I thought it would be helpful. The seller pays my fee. Here is how. Sellers who sell their home by owner (FSBO) will usually pay the buyers side of the fee (2.5%-3%). If the for sale by owner is listed in the MLS (they usually are),I am guaranteed that a fee will be paid, if it's not the going rate I will tell you before I show it. If you would like to see a FSBO that isn't listed in the MLS let me know. I'll call for an appointment, and have the seller agree to pay my fee and sign a compensation agreement before I show you the home. Some real estate companies have a separate buyer paid fee at contract. Usually $200-$500. My company does not charge a buyer fee.